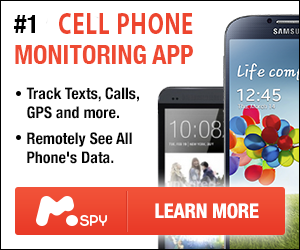 mSpy is more than just a monitoring software; it gives you the ability to monitor and control your children’s phone usage. It will let you track a phone’s location, lock the phone remotely, block or allow the app, even capture username and password data. 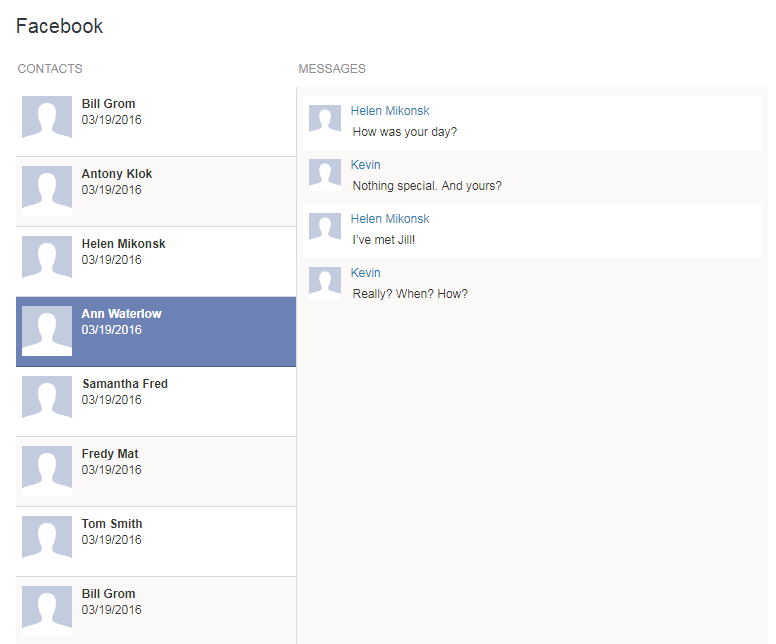 You can also see their text messages and emails, even if they’ve deleted them! All of the incoming and outgoing calls are logged to show how long the call lasted and when it occurred. Plus, the person never has to know that the software is on their phone if you do not want them to know. 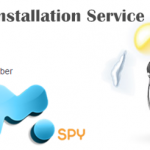 Here are some of the awesome things you can do with mSpy. mSpy makes it easy to monitor their social media activity on popular apps including Facebook, Tinder, Snapchat, Instagram, Line, WhatsApp, WeChat, and Skype. 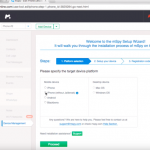 The mSpy app records every keystroke made by the phone user, including passwords, messages and other information. This feature lets you remotely lock your child’s phone at a specific time, such as when it’s time to study or sleep. If your child has access to the Internet on the smartphone it can be difficult to know what websites they are browsing, but with this feature, you can monitor their Web activity and then block certain websites from ever being viewed on their phone again. You can also block incoming calls from specific telephone numbers. 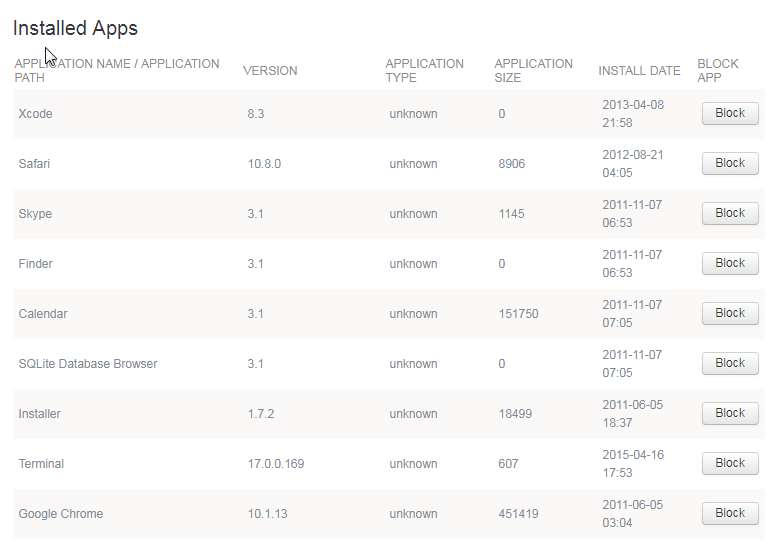 You can view a list of all apps installed on the monitored phone, including the date and time they were downloaded. From the list of apps installed, you can choose which apps you’d like to block. 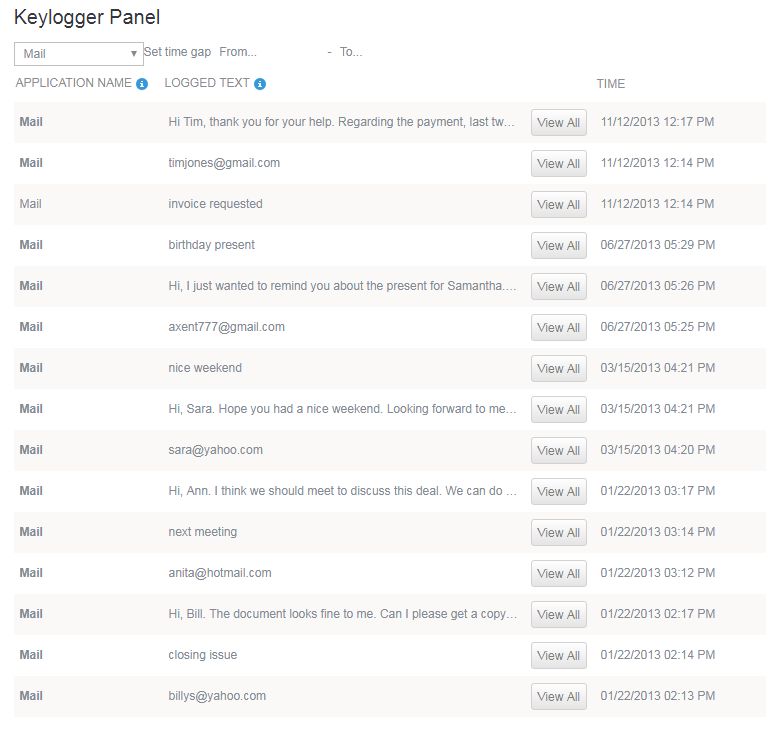 You can now choose whether or not to upload logs to the web panel only when Wi-Fi is available. This helps to reduce the amount of monthly data plan and battery consumption. 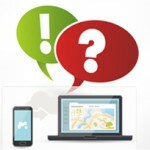 Get alerts on specific words in emails, social media messages and texts. 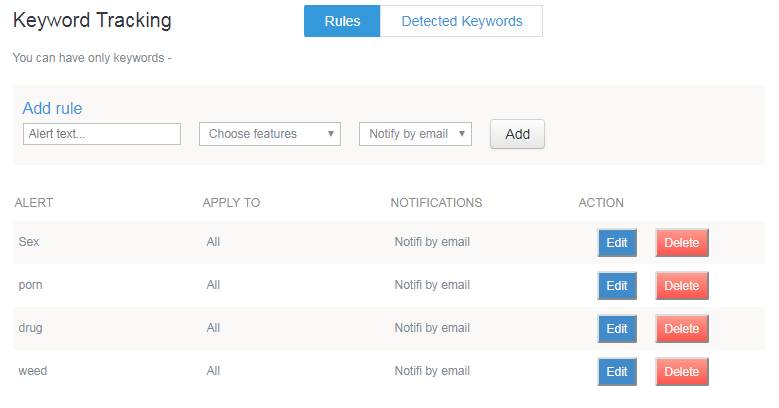 To set up this feature you just need to go to “Keywords” on your mSpy account and add the keywords you want to track.